In the prequel “Spartacus: Gods of the Arena,” Brandt played body slave Naevia to Lucretia (Lucy Lawless) and then eventually became the lover of Crixus the gladiator in the original series’ first season. This is the second actor from the series who has been replaced. Star Andy Whitfield had to drop out of “Spartacus’ to battle non-Hodgkin’s lymphoma, and Liam McIntyre stepped into his sandals for the second season. “Spartacus” Season 2 will premiere in 2012. She is not as pretty as Lesley-Ann Brandt, who was absolutely gorgeous. 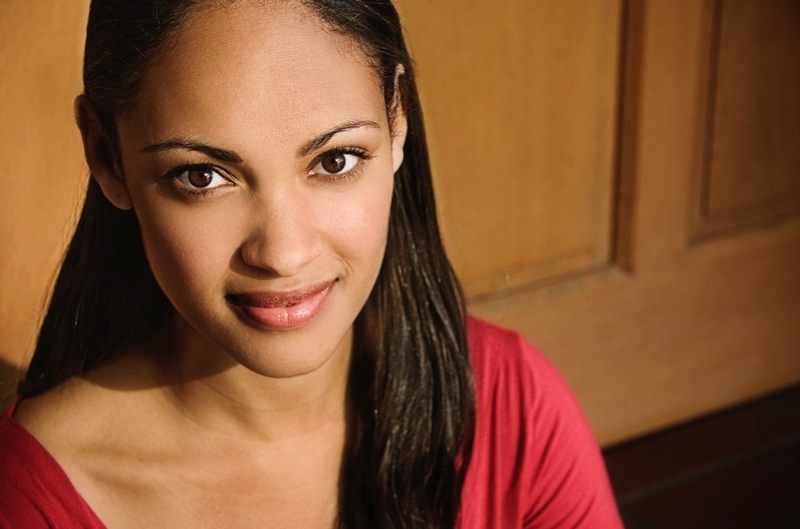 I find Cynthia Addai-Robinson to be more naturally pretty than Lesley Ann.